This is the last week to vote in this year’s SRP election. It is too late to register now. We are hoping for some pro solar candidates to be elected on April 3rd!! 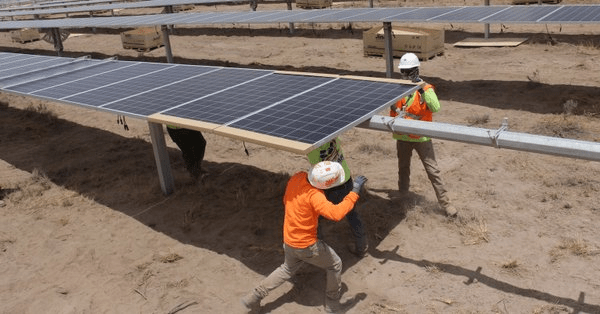 The nonprofit Clean Energy for a Healthy Arizona is hoping to put an initiative on the ballot this November that will require utilities to meet tougher renewable energy goals, 50% by 2030. In anticipation of this initiative, the Arizona State Legislature introduced a bill at the last moment to minimize penalties for utility companies who don’t meet clean energy rules. Bill HB2005 was signed by Governor Ducey. The legislature also intends to put its own initiative on the ballot in November to confuse voters with the Clean Energy initiative. We will keep you posted on the status of these initiatives. Soon, we will be sending around a Doodle poll to determine the best time for our next meeting.